This is what celebrating 60 looks like! It's sassy, strong, vulnerable, wise, full of energy. It's empowerment and owning your body, mind and soul. It's amazing to witness and amazing that I get to hang out with such women for my Sunday afternoons. 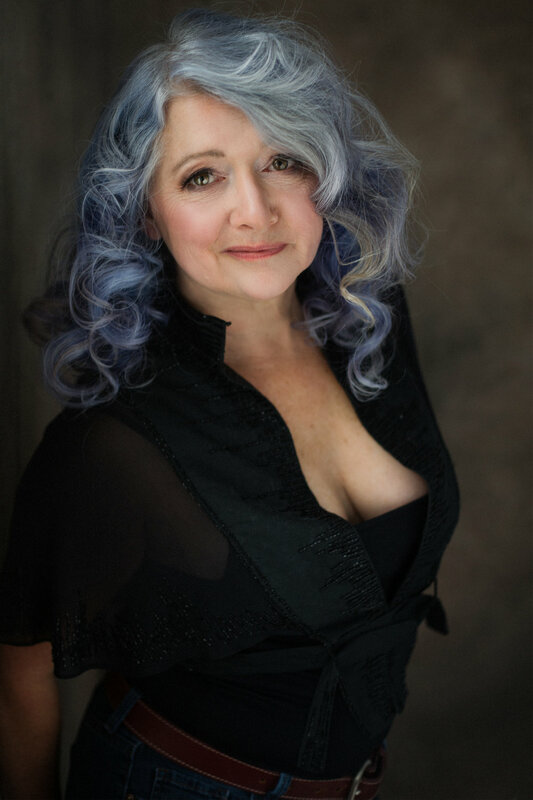 Kim is a fellow photographer from the Comox Valley on Vancouver Island who specializes in women's portraiture. We share a passion for women's portraiture and share ideas and inspiration quite often. We even have similar business structure including how we deliver our full service experience - Consultation, Makeover, Photo Session and Portrait Reveal. So when she contacted me about a session she both wanted to 'have the experience' and also update some images of herself a mini re-branding. (She was so inspired after the shoot and reveal she even wrote a blog about it, check it out). 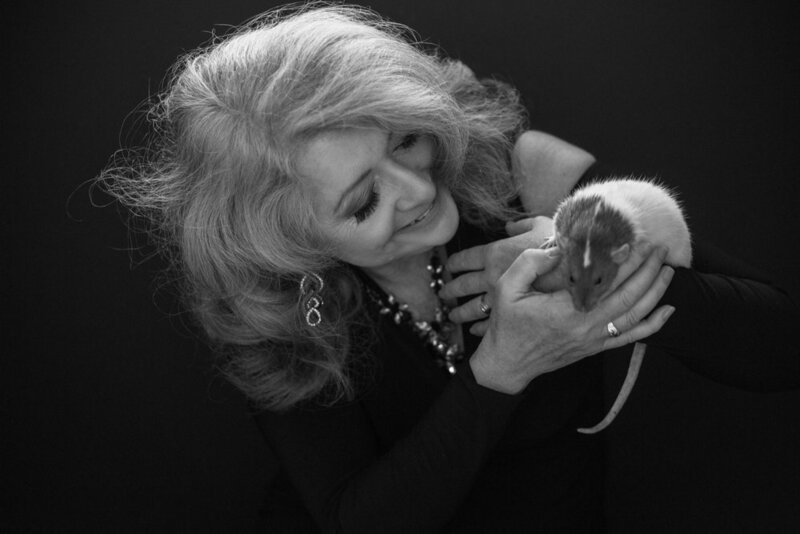 Our session was one of my most memorable sessions to date... and we even decided to include my pocket pet in a shot or 2 ( Kim just adores ALL animals). has lovedan animal, a part of one's soul remain unawakened" - Anatole France.